The Da Vinci Diamonds Dual Play is a creation from International Gaming Technology (IGT). It has sparkly gems and the Da Vinci’s paintings and the symbols on the reels. The Da Vinci Diamonds Dual Play features five reels that have 40 fixed paylines. 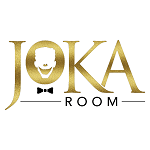 However, the paylines can reach up to 20 when the bonus round is activated. This is not your usual pokies game. The Da Vinci Diamonds Dual Play features tumbling reels. It means that whenever there is a match on the reels, the symbols from the combination disappear and the symbols move down to make way for others. These do not count as a spin and can go on until there is no winning combination. 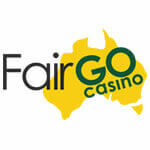 Another feature on the reels in the Extra Paylines Bonus symbol. When you land this symbol on an active payline, you trigger the bonus rounds. In this round, 20 additional paylines are added to the reels. 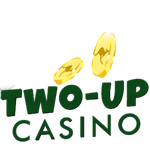 You will also be awarded six free spins and can be re-triggered if you land the Extra Paylines Bonus symbol on reels one, three and three. The maximum free spins that can be awarded in this round is 300. You can win the 5 000 jackpot when you land the Da Vinci Diamond logos on a single line. 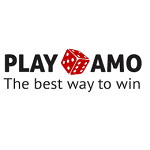 If you happen to have bet on maximum, you can walk away with 250 000 coins. There is also the traditional wild symbol that will replace all the symbol on the reels except for the scatter symbol which the Extra Paylines Bonus symbol. 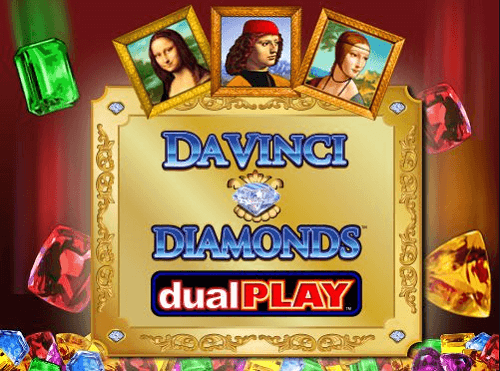 The Da Vinci Diamonds Dual Play was created after the favoured pokies game the Da Vinci Diamonds slot. 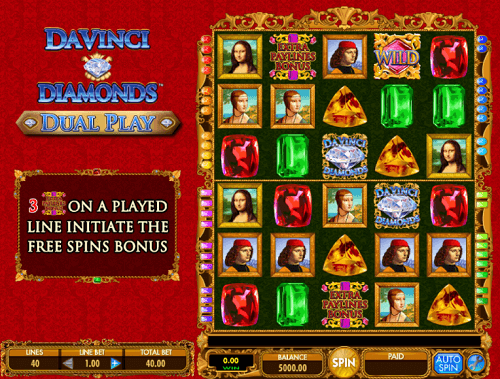 Even though there may be some similarities in themes, the Da Vinci Diamonds Dual Play pokie is more exciting. 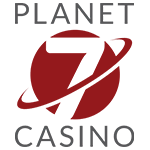 You can enjoy the, tumbling reels, tumble thru and the extra paylines feature that can improve your winning chances. Find this pokies game at the best IGT casinos on the internet and start playing for real money to win the big jackpot. These casinos will reward you with a great welcome bonus that you can use to play the Da Vinci Diamonds Dual Play pokies game.